Evolving from a routine of long walks he began to help him quit smoking, Winnipeg singer, songwriter and musician, Scott Nolan's debut poetry collection Moon Was a Feather reflects on a life well-considered. Poems that chronicle a difficult youth, experience with drugs, friendships, and music are interwoven with insights gleaned from the eclectic jumble of neighbourhoods and people he encounters on his long walks. Spare -- eloquent with a healthy dose of grit -- the poems of Moon Was a Feather are infused with the poet's deep appreciation for the eccentricities of fate that life throws at him, and the love for music that helps him make sense of them. "One of my favorite songwriters"
"I find Scott Nolan to be a master song writer, musician, and performer. His music is both uplifting and inspiring, a true Canadian treasure." 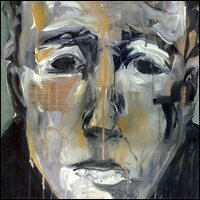 WINNIPEG, Manitoba, Canada – Scott Nolan’s lateset release by independant label, Baldwin County Public Records, crafts personal narratives with an artist's eye (“You Leave Alone”) and a poet's elegance (“Forever Is a Long Time”). 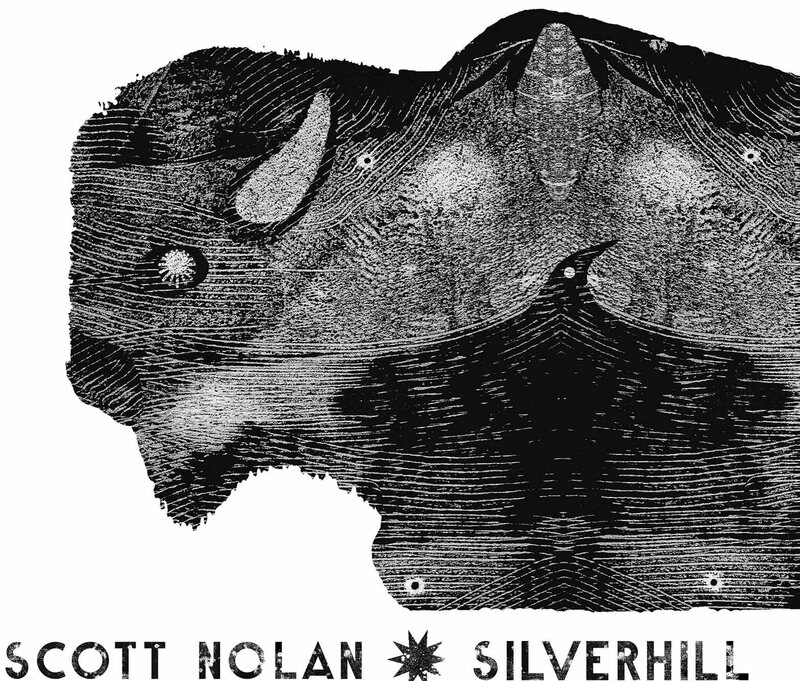 Evidence: Silverhill. The seamless new collection spotlights a rapidly rising songwriter growing exponentially with each track (“Fire Up”). Real life experience maps the landscape. “I spend most of my time thinking about words, music and language,” Nolan explains. “I found myself writing short poems based on people and places in my neighbourhood, trying to capture a bit of what was happening around me.” Nolan frequently delivers keen insight with an everyman's grace. “Tree branches like broken bones, barbed wire and telephone polls/Texas heat, highway tolls/honkytonk silver with bullet holes,” he sings on “Curls and Curves.” “Quality time, you and me/chicken shack, Chinaberry tree/Arkansas girl with sass and verve/loves' a crazy game, sometimes you get what you deserve.” The human condition fully framed in a single stanza. Lyrically, Nolan was ready to put these words to music. All that was left was to drive 1700 miles south to Loxley, Alabama (Admiral Bean Studio), eight miles north of the town Silverhill, and meet up with Americana sweethearts, Willie Sugarcapps, made up of Will Kimbrough (Emmylou Harris, Rodney Crowell), Sugarcane Jane otherwise known by Anthony Crawford (Neil Young, Dwight Yoakam, Steve Winwood) and Savana Lee, Grayson Capps and Corky Hughes to record what ended up being Nolan’s most proud work to date. “I had stumbled upon the location by playing a venue (The Frog Pond) in Silverhill, Alabama while touring with Mary Gauthier. I was also aware of Willie Sugarcapps debut album and thrilled to find most of them there that day. Anthony Crawford put his heart and soul into the production of this album and Willie Sugarcapps brought it to life”, says Nolan. “Scott's a brilliant songwriter, an amazing player and a damn good co-writer,” says Americana icon Gauthier, who has co-written and toured extensively with Nolan. “I recommend giving this new work a listen. I'm proud to have a co-write on it.” Legendary instrumentalist Gurf Morlix echoes: “He can pull a really good song out of a vein the rest of us missed.” “Scott's one of my favorite songwriters,” Carll says. Legendary Willie Nelson harmonica player Mickey Raphael doubles down: “This is one record I wished I played on.” Nolan, a singular songwriter, poet and multi-instrumentalist, has had his songs recorded by A-list Americana all-stars including Hayes Carll, Mary Gauthier, Watermelon Slim and Corin Raymond. 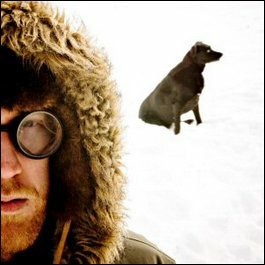 Additionally, he has recently produced albums for William Prince, Lynne Hanson and Watermelon. 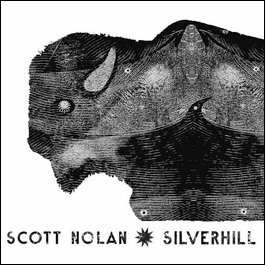 “I think I might just stay here awhile,” sings roots troubadour Scott Nolan on the title track of his latest album, Silverhill. Two of Scott Nolan’s poems, “Elvis and me” and “Ten above tomorrow”, were published in Issue 30 of The Puritan.